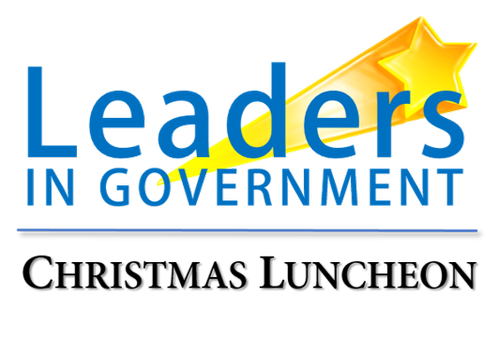 The Chamber invites you to join us for our annual Leaders in Government Christmas Luncheon. We'll be joined by State Senator Brian Birdwell, Judge Darrell Cockerham (Hood County), Mayor Nin Hulett (Granbury), Mayor Bob Cornett (Cresson), and others bringing us the latest information on policies, procedures, and legislation. Chamber luncheons inform our members of hot topics in our area and the nation. 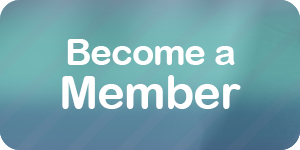 Register online using the blue button above. CHAMBER RESERVATION AND REFUND POLICY: No refunds are offered for Chamber sponsorships, services, products, or events other than food service events as stated below. Due to catering guarantees, breakfast, luncheon, or dinner reservations not canceled 48 hours before the event will be billed.